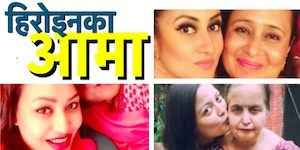 As the biography of Pooja Sharma is currently the most visited biographies in Nepali actress, I thought of sharing more information about Pooja. 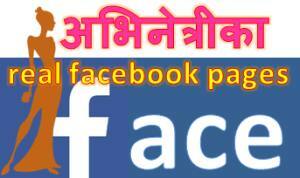 That is why this new video was prepared – 10 celebrities Pooja Sharma likes. In the following video, Pooja has shared the celebrities she likes the most. Although she has stated contradictory names in the favourite actor and actress at different time, I have tried to be as specific as possible. Pooja is a beautiful actress in the film industry made popular by the success of ‘Prem Geet’ movie. Although Pooja won’t be featured in the sequel of the movie ‘Prem Geet 2’, she will be featured in another movie named after the song in the movie ‘Ma Yesto Geet Gauchhu’. 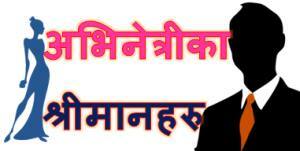 The movie will be directed by Sudarshan Thapa. There is rumour of relationship between the director Thapa and Pooja Sharma. But, both Pooja and Sudarshan deny such rumour. Read the biography of Pooja Sharma. This entry was posted in Actress issues and tagged Pooja Sharma. Bookmark the permalink.